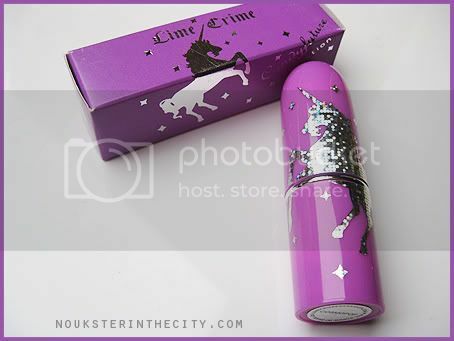 Click if you want to see the review..
Lime Crime's Cosmopop opaque lipstick. 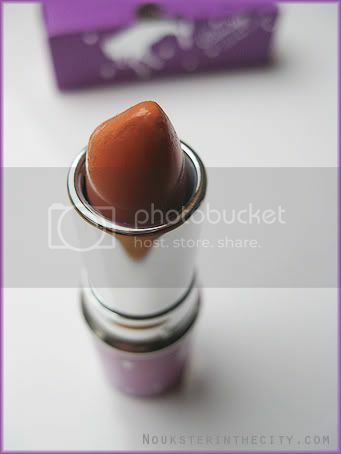 Cosmopop is a soft orange color and the lipstick is so pigmented it gives you 100% coverage. The long wearing lipstick won't dry out your lips, because it's so smooth and creamy. but i think the color is a bit bright for me, so i would gently tap it on to my lips so the color won't be so bright!